Great Place Wentworth & Elsecar is a project funded by Heritage Lottery Fund (HLF) and Arts Council England (ACE), our work focuses on the rich heritage, culture and community engagement within these truly great places. Over three years the WE Great Place team will deliver an exciting range of cultural activity, inspired by the vivid history linked to the fascinating Wentworth Woodhouse and Earl Fitzwilliam's industrial empire at Elsecar. Our vision is to raise the aspirations of young people in the local area and help them achieve their potential using new, inspiring, innovative methods of engagement. WE Great Place is led by Barnsley Council, representing a close partnership with Rotherham Council and Wentworth Woodhouse Preservation Trust. Wentworth Woodhouse, one of the largest houses in Europe and two houses of totally different architectural styles built by The First Marquess of Rockingham between 1725 & 1750, the west front of the house in the baroque style & the east front in the later palladian style. The house was sold at the end of March 2017 for £7m following a 5 year campaign by SAVE and the Wentworth Woodhouse Preservation Trust. The Preservation Trust will now embark on a major project to restore the house and open it to the public. 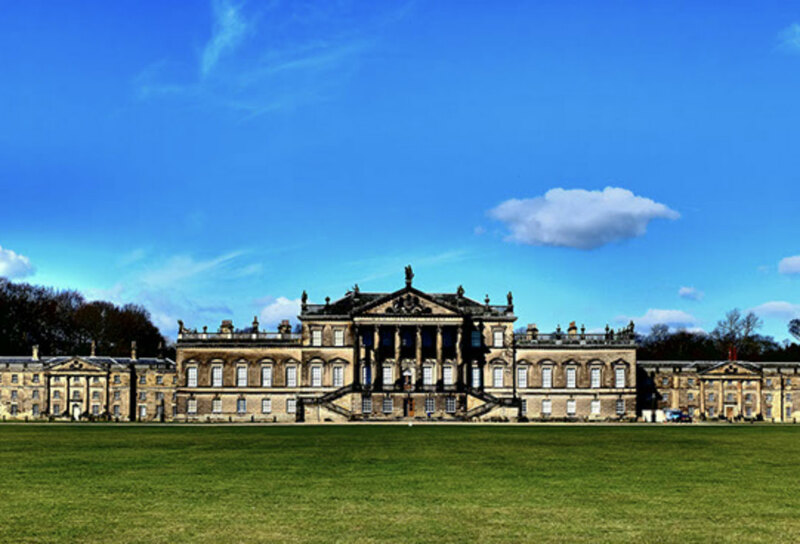 In 2013 the total costs of repairs to Wentworth Woodhouse was estimated at £42m. 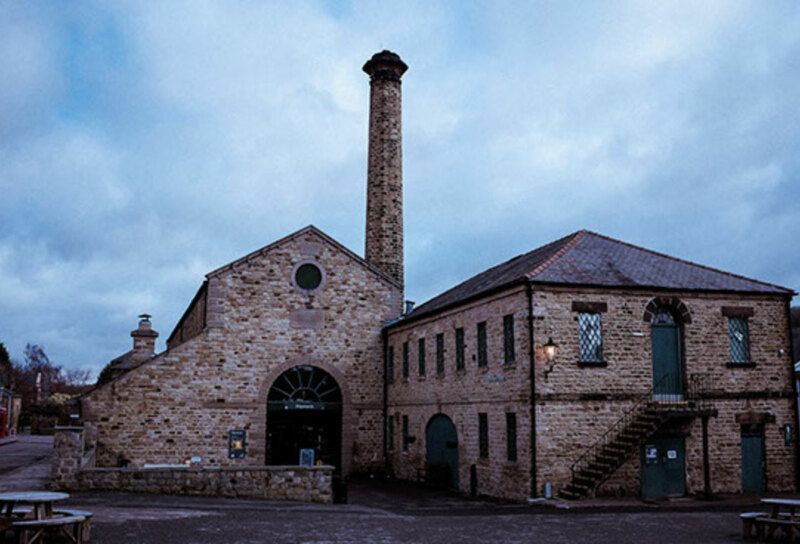 Elsecar Heritage Centre is set within the attractive 18th century conservation village of Elsecar. Once a thriving centre of iron and coal the centre is now a unique family attraction and a working hub of industry. Visitors can browse the Earls Fitzwilliam's workshops, which are now full of shops, traditional cafes, delicatessens and antiques. Elsecar is also home to Elsecar Heritage Railway and the Newcomen Beam Engine. Rachel joined WE Great Place from Rotherham Council where she worked for 15 years' in a number of positions focused on regeneration, economic development and partnerships. Rachel has worked actively with the Rotherham business community and supported the development of the Rotherham Pioneer programme. 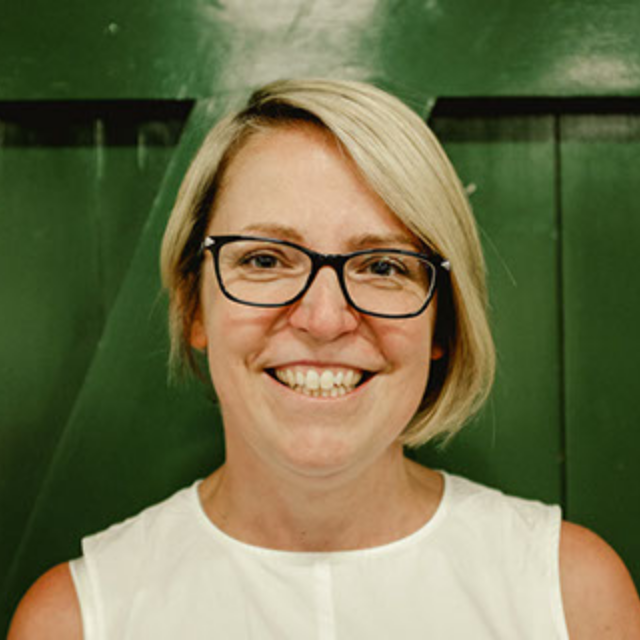 She has also supported the Sheffield City Region team and has an excellent understanding of strategic developments in the region and strong connections with the business community, including the Advanced Manufacturing Park. She also has strong connections with the education sector and previously supported Rotherham College in gaining funding to build the University Centre Rotherham (UCR). Rachel hopes to use her time with WE Great Place to ensure the economic value the visitor economy, creativity and arts has on a local area is realised and the communities surrounding Wentworth and Elsecar are inspired and equipped to access employment opportunities created. Dominic began his career as a theatre practitioner in 2001, working with BAFTA award winning Geese Theatre Company, presenting interactive theatre and facilitating drama-based group-work, staff training and consultation for the probation service, prisons, young offender institutions, youth offending teams, secure hospitals and related agencies throughout the UK and abroad. 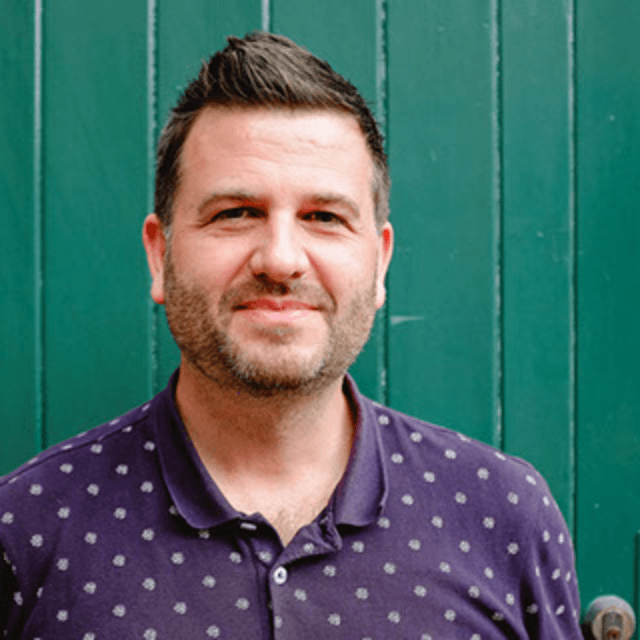 Dominic is an accredited action learning facilitator and has conducted extensive work as a business diversity and equality facilitator and trainer and worked in various sectors. He was creative director of Wiltshire’s theatre development agency from 2008 to 2012. In 2013 he led on the development of new projects and wider engagement in arts & culture in Mexborough, South Yorkshire as part of the Creative People and Places project Right Up Our Street. In 2015 he co-created the Ted Hughes Poetry Festival which he continued to develop until 2017. In addition Dominic also established Field Trip Arts which creates outdoor performance work in unusual places and spaces. He has also worked at several universities and has been recently teaching at St Johns University to under and post graduates. Dominic is passionate about placemaking and is excited to ensure creativity is embedded into all that WE Great Place do. He's keen to empower creative risk taking and push the way heritage and arts collaborate in innovative new ways. He believes in making communities proud of their places and communities while giving a wider national profile to our targeted areas. Megan has previously worked as both a commercial and community archaeologist since 2013 across West and South Yorkshire and the North of England. She has worked on and led a number of Heritage Lottery Funded projects. She has worked on and led a number of Heritage Lottery Fund (HLF) projects and has extensive experience in teaching communities about heritage and archaeology. In 2014 Megan took part in the My Place project, in West Yorkshire, in Bradford and Keighley which worked with primary and secondary school children teaching them about archaeology and providing them with the opportunity to be part of an excavation. Since then she has worked with numerous schools and youth organisations teaching young people about archaeology. She also worked with the Workers Education Association in Bradford to teach archaeology to a group with disabilities and has since worked with other groups with disabilities in Wakefield. Between 2015-17 she worked as a coastal archaeologist in the North of England, coaching young people and communities in how to record archaeology at risk on the coast through erosion, flooding and besandment. Megan co-founded and is still a Branch Leader of the Leeds Young Archaeologists Club based in South Leeds. 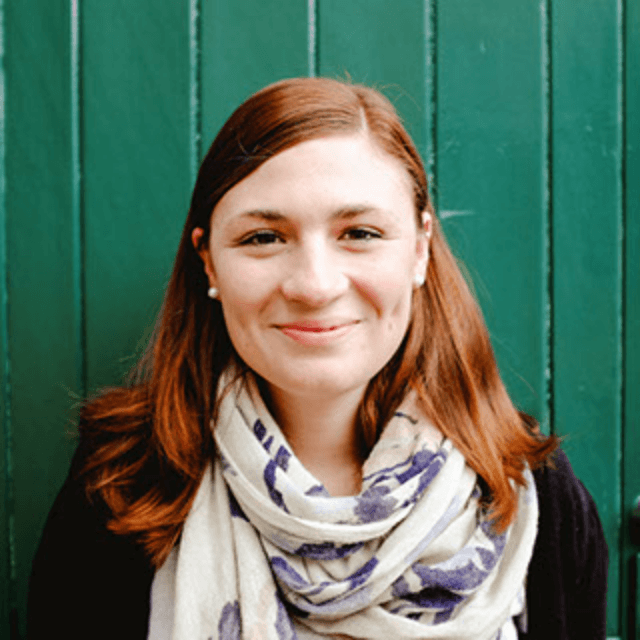 Megan hopes to use her time with WE Great Place to help engage communites with heritage in new, innovative and creative ways and to encourage and inspire people to be proud of their rich, varied and exciting local history. Agnieszka began her career back in Poland as a news journalist at a local radio station, where she gained extensive experience in media, communications and marketing. After finishing studies in Journalism and Mass Communication, she moved to the UK to start a Master Course in International Events and Conference Management at Sheffield Hallam University. 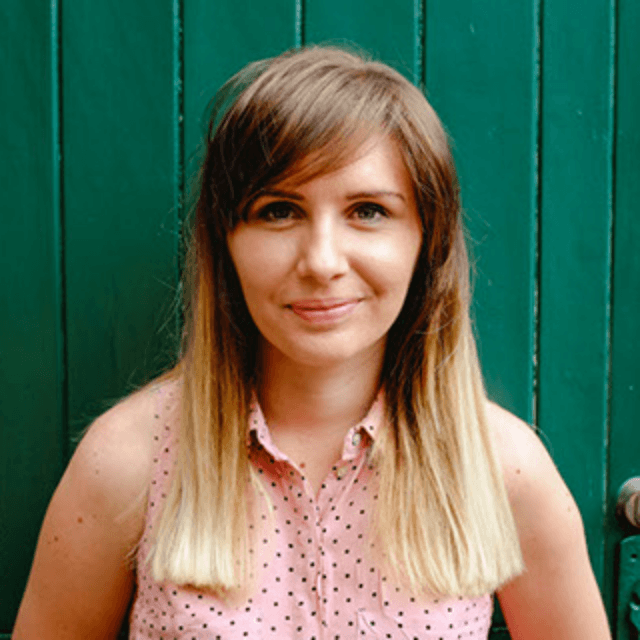 In 2017 she worked as a Project Support for the International Film Festival Sheffield Doc/Fest, where she learnt a lot about time management, event production, new technologies (VR/AR) and exhibition set-up. As a Project Support for WE Great Place project Aga hopes to utilise and build upon her existing experience and bring creativity and practical insight to the team and wider communities.